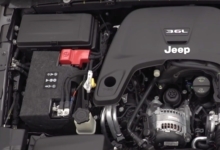 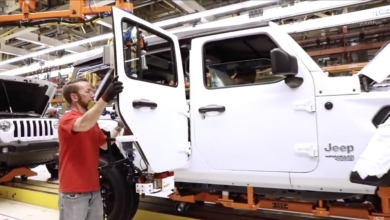 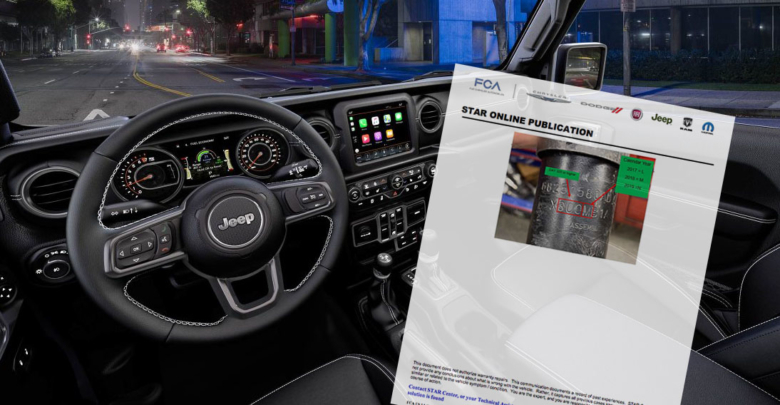 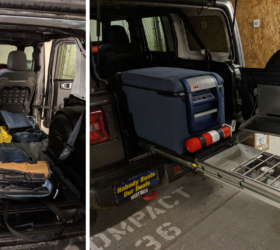 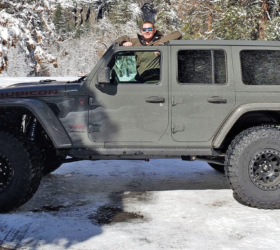 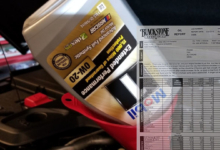 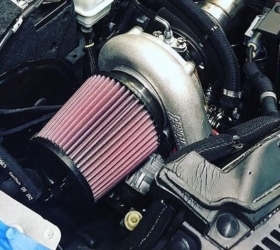 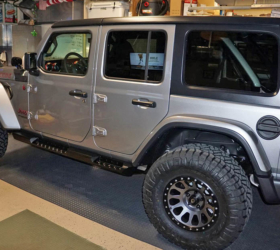 FCA has issued an updated issue bulletin regarding “Shimmy Felt in Front End” — when a customer feels a steering shimmy after hitting an irregularity in the road. 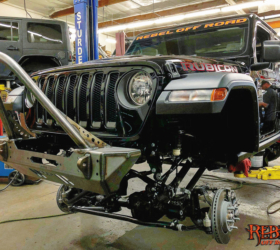 The prescribed potential fix for this situation is to test and replace the steering damper. 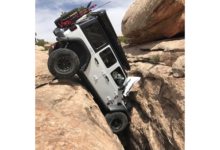 Read the full details in the issue bulletin. 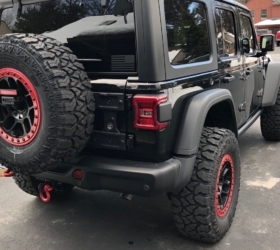 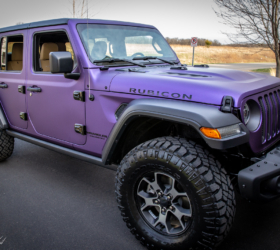 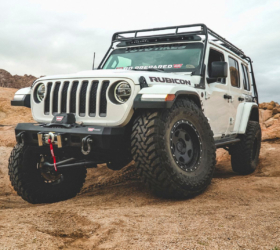 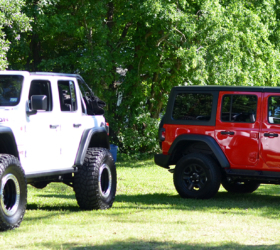 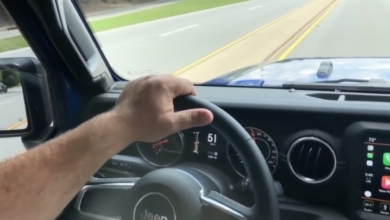 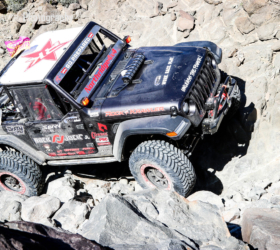 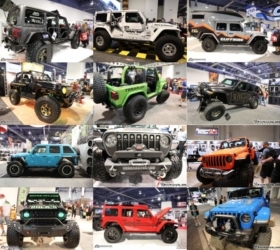 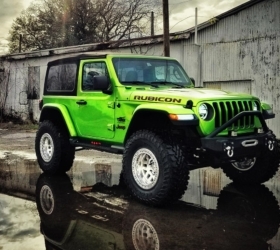 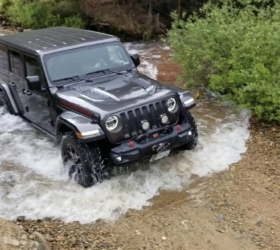 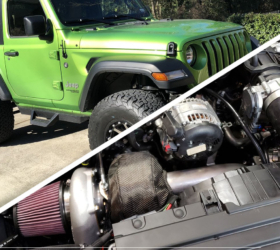 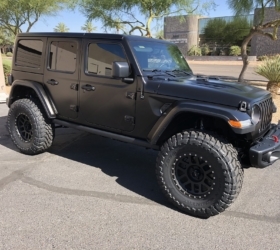 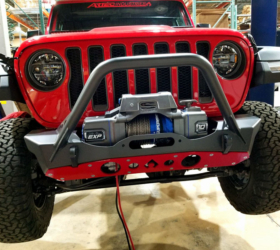 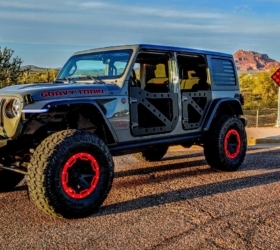 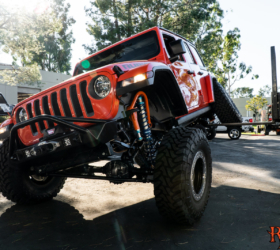 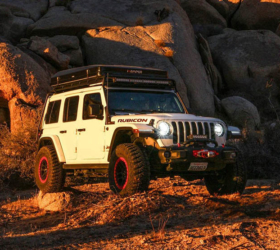 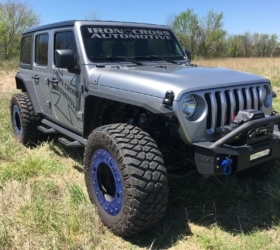 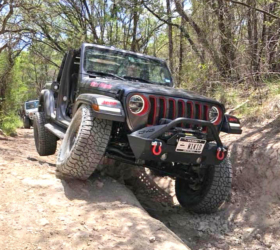 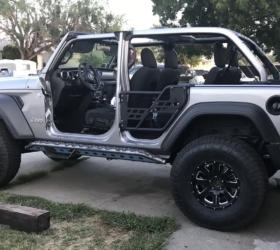 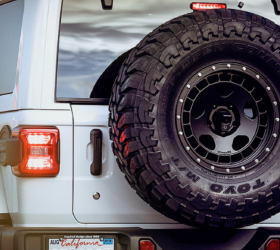 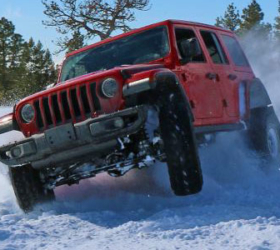 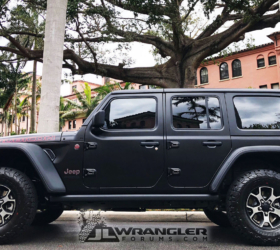 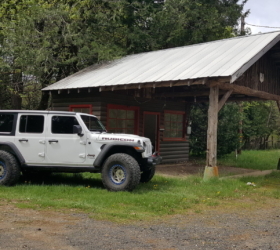 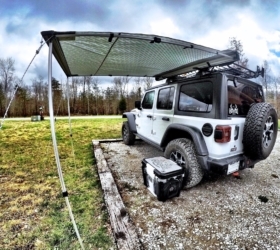 Poll: How’s the Steering On Your JL Wrangler?